iPhone controlled home security camera also useful for Office and Garden, and Now security in your hand by keep your eye 24 X 7 through remote camera, Wireless technology give up live streaming and video shooting for day and night with night vision technology. Not only on your iPhone, But also compatible with iPad, iPod touch, Android smart phone and MC/PC. 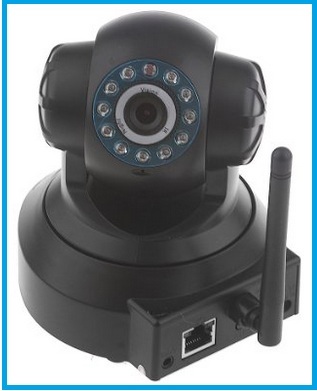 Take a look all best designed in quality and durable home security camera. Get live video and audio streaming on your smart phone, PC and Tablet. Fujikam worked with internet connectivity, so you need internet access and Power supply when you start. Internal SD card slot, Night Vision view, Motion detector. 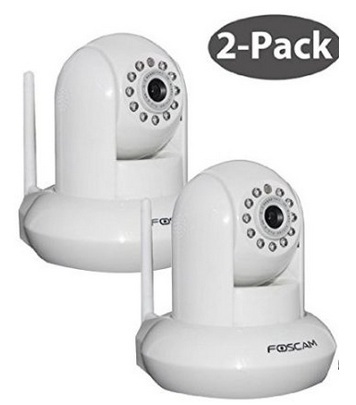 HD quality 1280 x 720 clear image quality for beautiful video make this camera at top position compare to other top best iPhone controlled home security camera. Contour plus camera made privacy and security in your hand. 6 Elements glass lens technology gives F2.8HD resolutions compare to other wireless security camera. All Bluetooth enabled devices are compatible with this camera, iPhone 4S/4 to iPhone 6, iPhone 6 Plus, iPhone 5S/5. 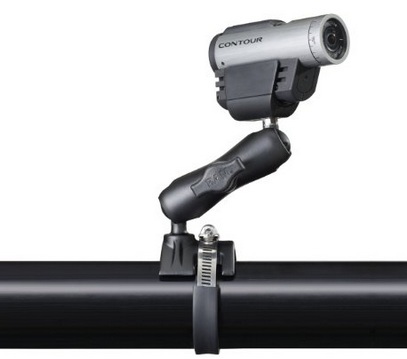 HD video recording, extra zoom features and compatible with iOS Devices and Android as well. Motion detection, directly upload to FTP, Free telephonic technical support from Foscam Digital Technologies. And 2 years warranty. 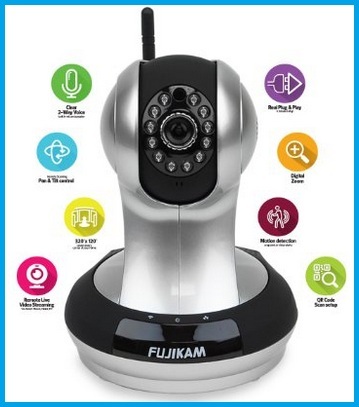 Not only for home security, But also use for Baby monitor, Pets monitor, Two way audio monitor, Night vision and Built in microphone made very useful for re use. Any time you can see live video streaming in full day, Compatible with iPhone, iPad, iPod touch and Android or other smart device and PC. Now your turn, Share which device you liked most from top best iPhone controlled home security camera that’s compatible with your all device.